Before you start to get excited about the newest cars on the market today, you may want to look into some of the gently used options at your local dealership. 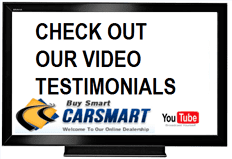 Most of the time, you can find beautiful used vehicles at a fraction of the price of a brand-new car that comes with all of the features you want. To make it even better, you can also find amazing deals on used auto loans in Coral Hills that will save you even more money. One thing you need to think about is the amount of money that you currently have in your budget so that you can determine the monthly payment you can afford. Many shoppers will bite off a bit more than they can chew and end up barely making their payments each month. The finance team at your local car dealership will help you to work out the budget so that you find the best vehicle for your needs and finances. Before you even hit the dealership for a test drive, take the time to look at your credit report to see where your score falls. In some instances, you may have blemishes on your report that do not belong that you can have erased. 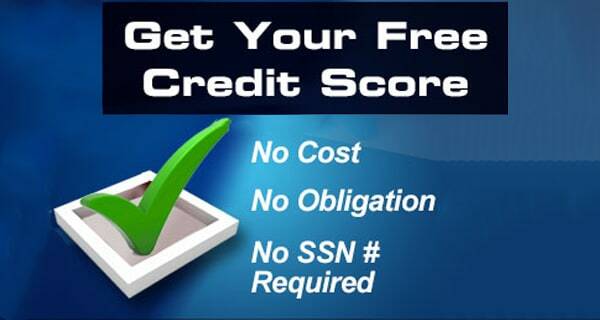 If your score is not quite what you want it to be, you can also work on paying down some of your balances before entering into a new auto loan. 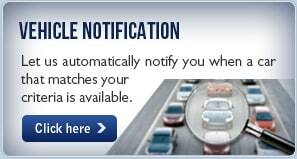 The wonderful thing about working with a dealership is that the finance team is more than likely ready to work out a really nice deal with you. 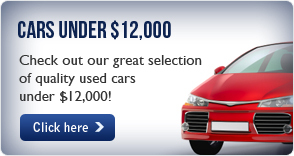 Something you may be able to enjoy is a discount on the list price when you finance through the dealership. 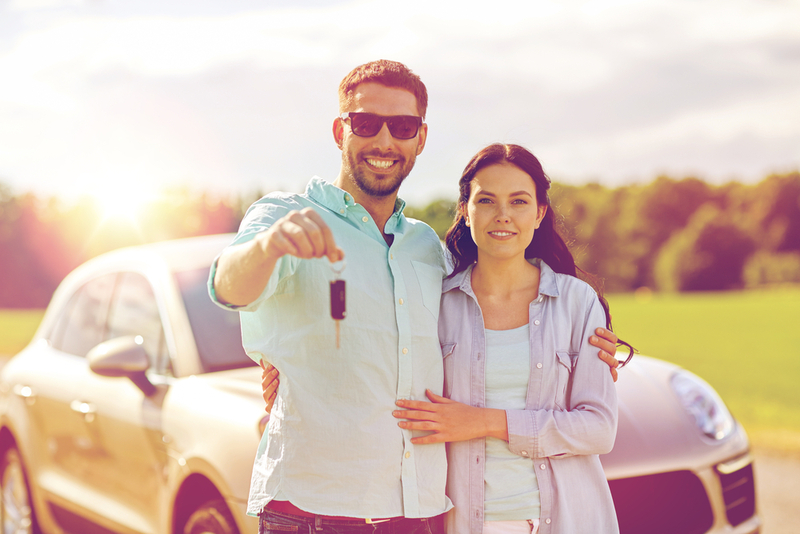 If you have been through a bankruptcy or you are a new driver with little credit, you may be able to get special financing that allows you to get the vehicle that you want. 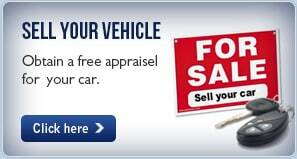 When you need information on auto loans in Coral Hills, CarSmart can help. Call us today at (888) 292-8115 to talk with a member of our in-house finance team.